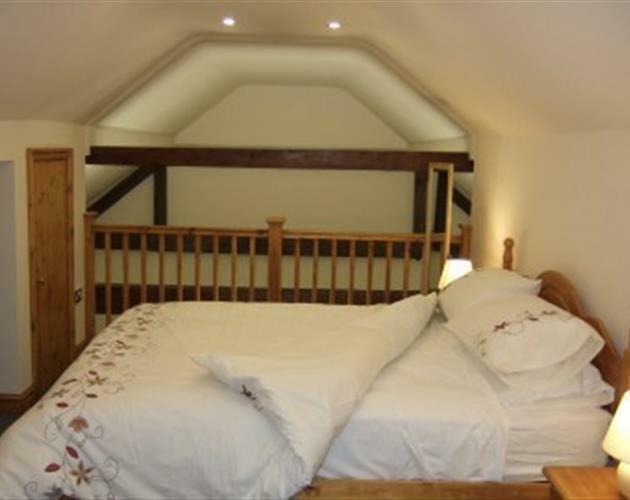 A pair of 2 bedroom barn conversions, strategically located for accessing the Midlands, with scenic views to enjoy from very comfortable self catering accommodation. They are based at Donative Farm, a working family farm with horses and traditional beef cattle. 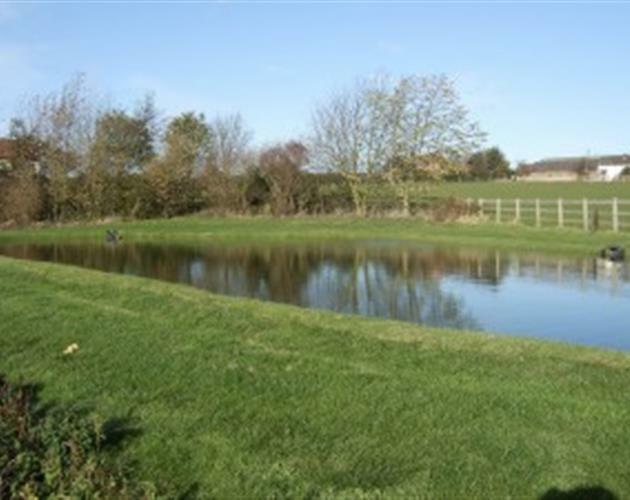 The farm is near the top of a hill between the villages of Warton and Polesworth. Polesworth Abbey was used in the TV show Cadfael and Queen Boudica rests here. 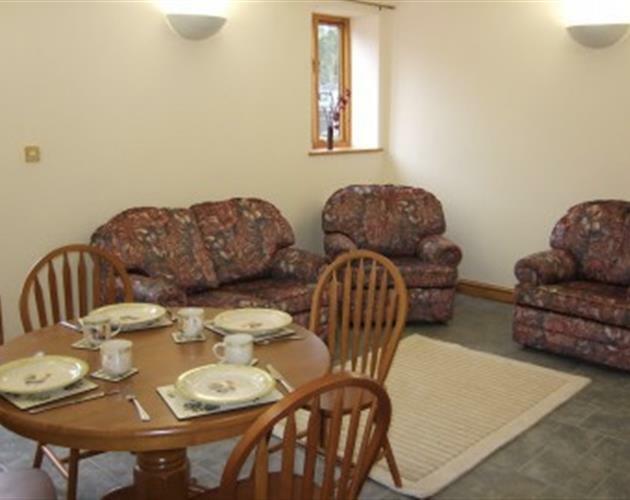 It is an ideal location for pub lunches and country walks along footpaths or the Coventry canal. Bird watching at Alvecote or Kingsbury Water Park. There is fishing (available on the farm) nearby. There are also numerous golf courses within a 10 mile radius. 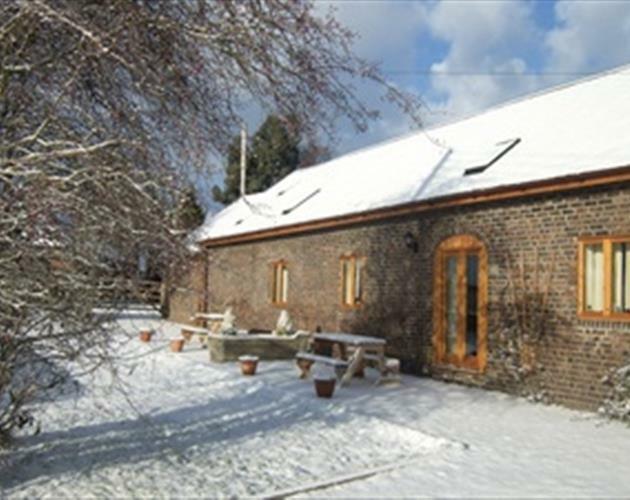 If you like real snow skiing at the Tamworth Snowdome then this is the ideal place to stay. Twycross Zoo and Thomas Land at Drayton Manor Park (who we are ticket agents for and offer discounted tickets which will save you money and means you will not have to queue") are also on the doorstep. 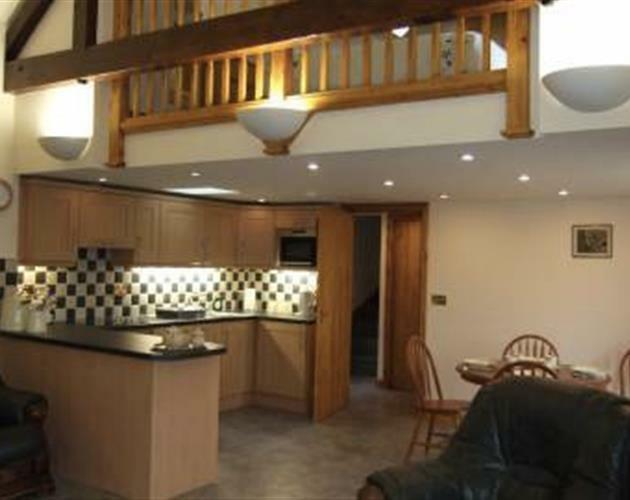 If you have been to a busy exhibition at the NEC or visited Birmingham, Donative Holiday Cottages are a quite place in the countryside to come back to. Every year in July the Polesworth Abbey Arts Festival takes place. 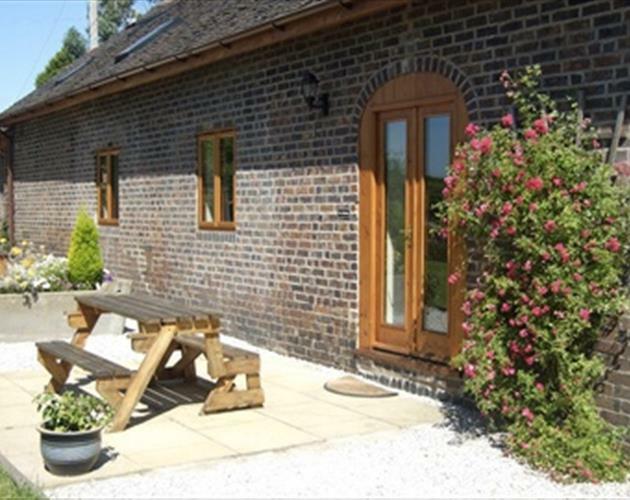 Our self-catering holiday cottages are an ideal location to enjoy the festival and the lovely surrounding rural area.